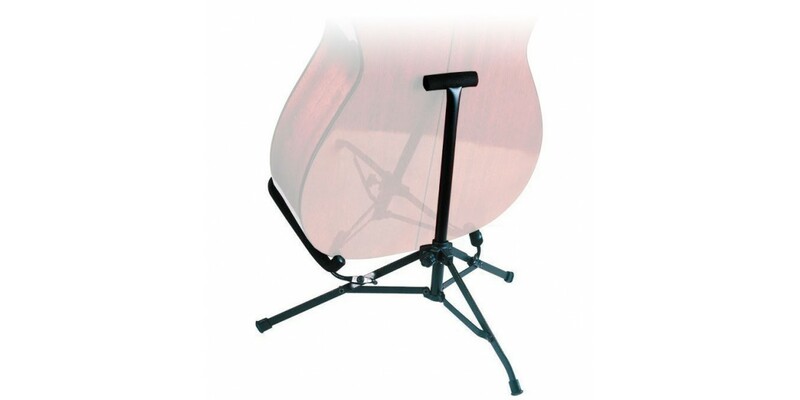 Folding stand designed to fit your full size Acoustic guitar. 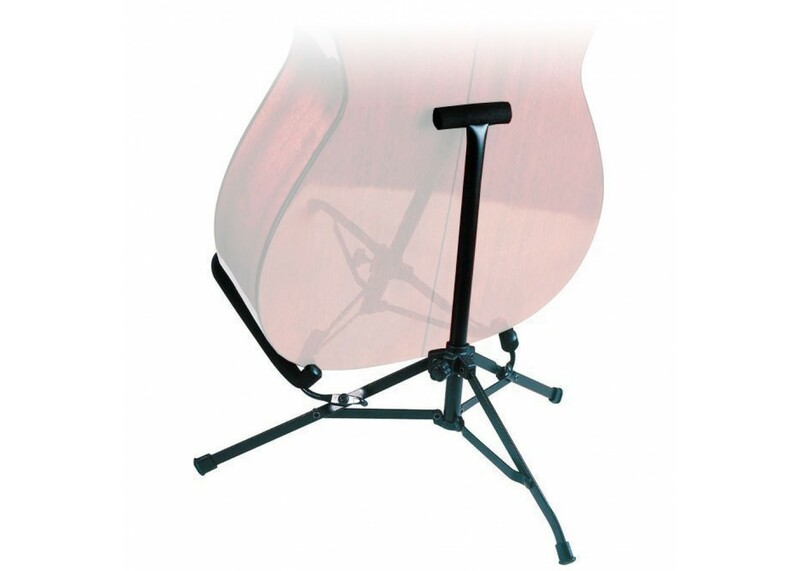 Mini because it can fold up and fit into your case or gigbag. This item no longer includes a drawstring bag.